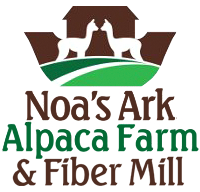 Noa’s Alpaca Farm welcomes you to our beautiful alpaca farm and encourages you to learn more about the idyllic life of raising alpacas for hobby or profit. The links below will help you learn even more about this wonderful life. For more information, call us or email us and we will gladly consult with you about the heritage of our stock, our newly born Cria or pregnant alpacas, their specs and pricing or whatever other information you need. We can also give you a personal tour of our farm & fiber mill, please contact Jack or Trish @ 678-858-0540 us for a reservation. 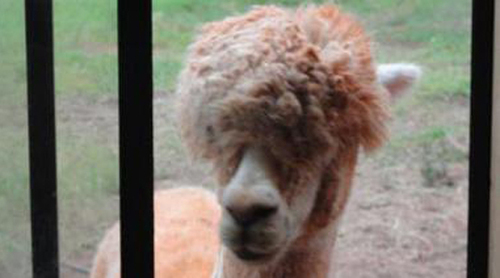 The Alpaca Owners and Breeder’s Association- Our national breed association website which includes a wealth of alpaca information, a calendar of industry-wide events, as well as links to additional websites including the Alpaca Youth Association, the Alpaca Show System, and more. The Alpaca Registry The breed registry for alpacas in the USA and an excellent website full of information. Georgia Alpaca Association The premier association in Georgia for members of the alpaca breeding community. Camelidynamics Training The proven and effective method to handle and train alpacas and llamas that saves you time and energy.